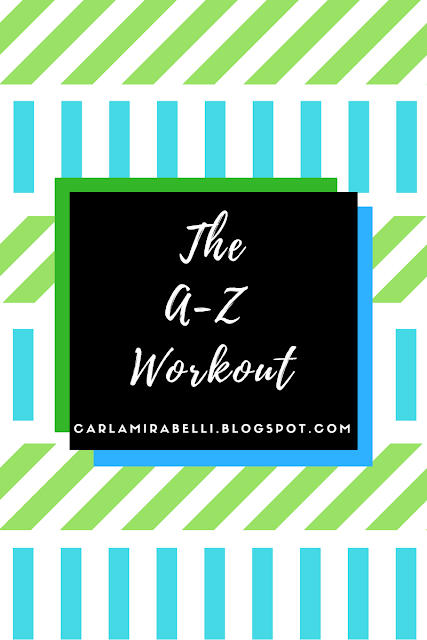 Don’t know what to do for your next workout? 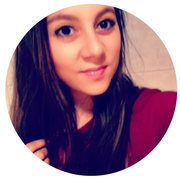 Have a bit of fun and give this activity ago! 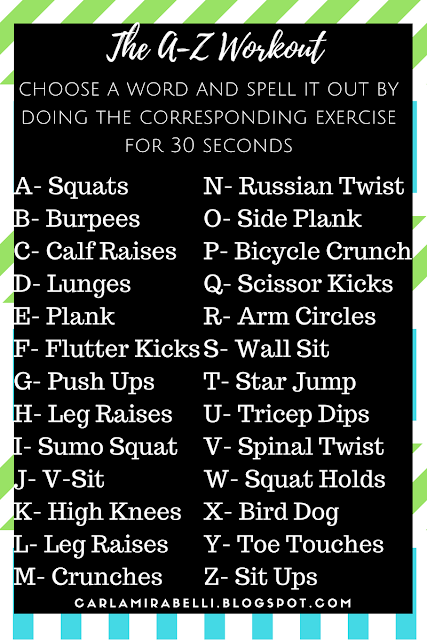 Spell out your name and do the corresponding exercise. Finished your name? Choose any word whether it be your favourite celebrity, your favourite movie or even just a word that means something to you. Sometimes it’s fun to change things up! Do each corresponding letter for 30 seconds. Find the workout too easy? Try doing each exercise for 1 min, then 2 mins etc. What does Shampoo Really do to our Hair?